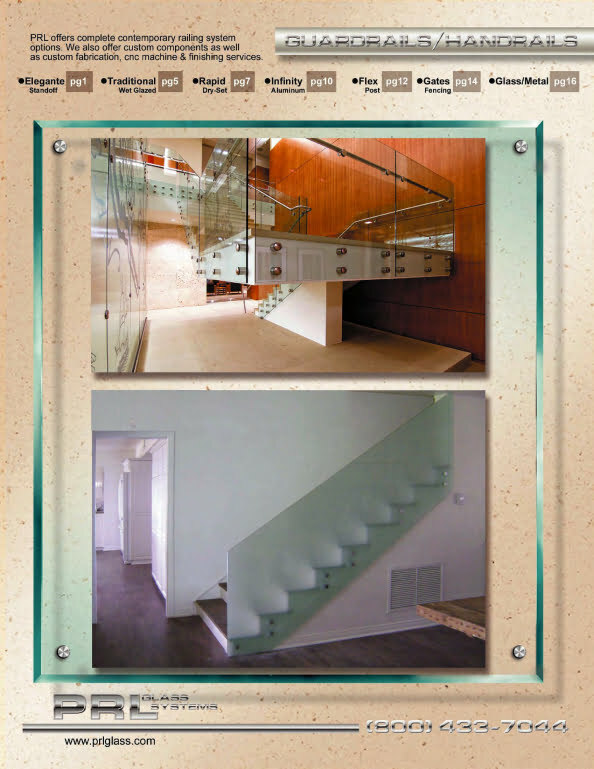 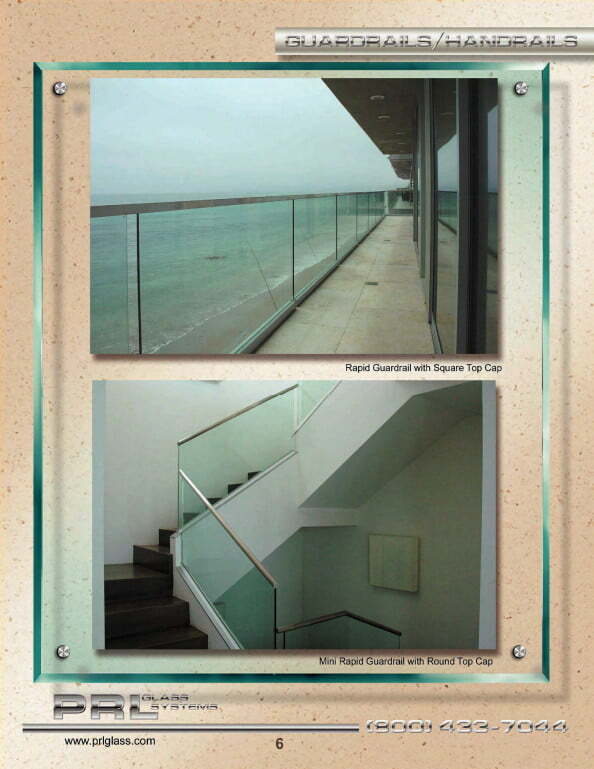 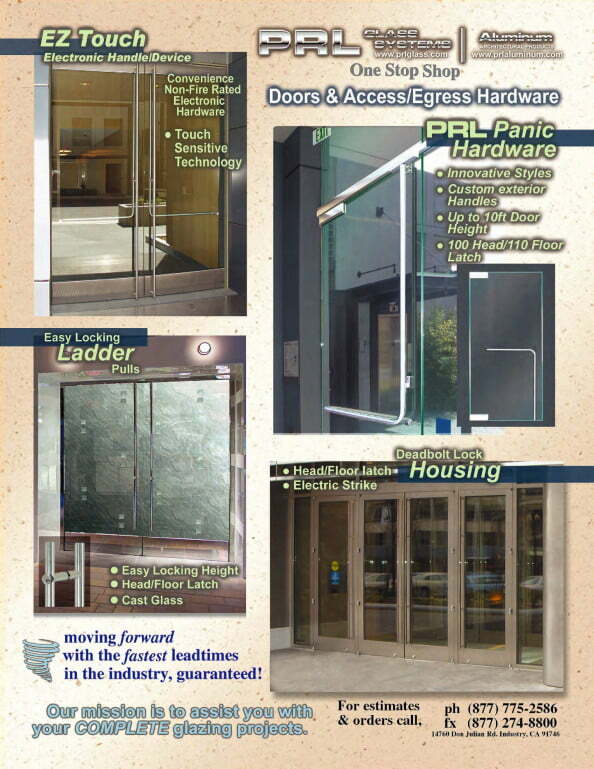 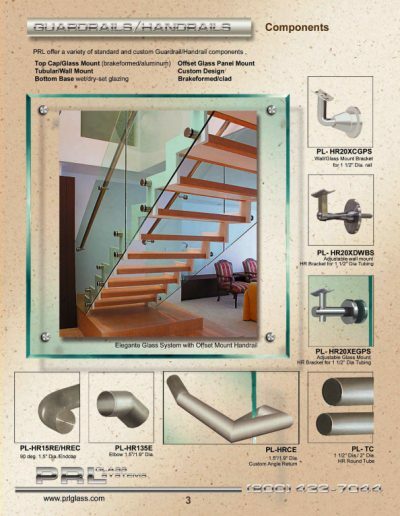 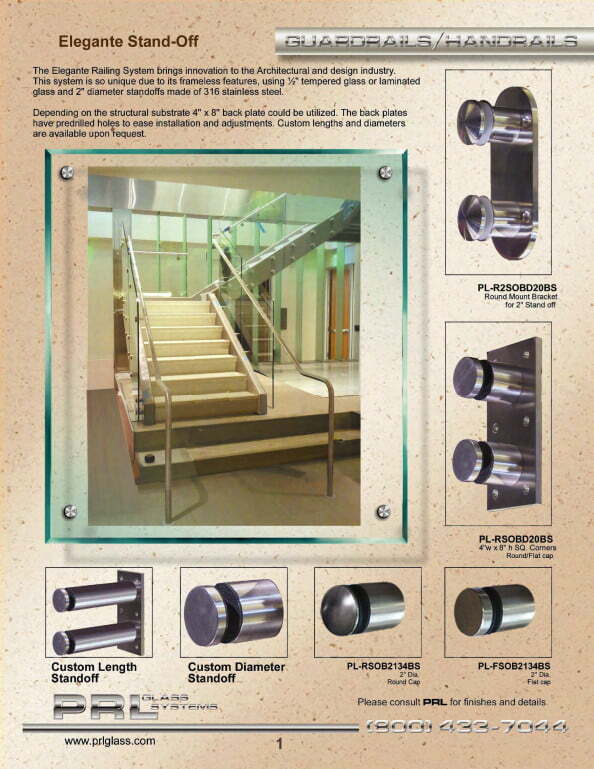 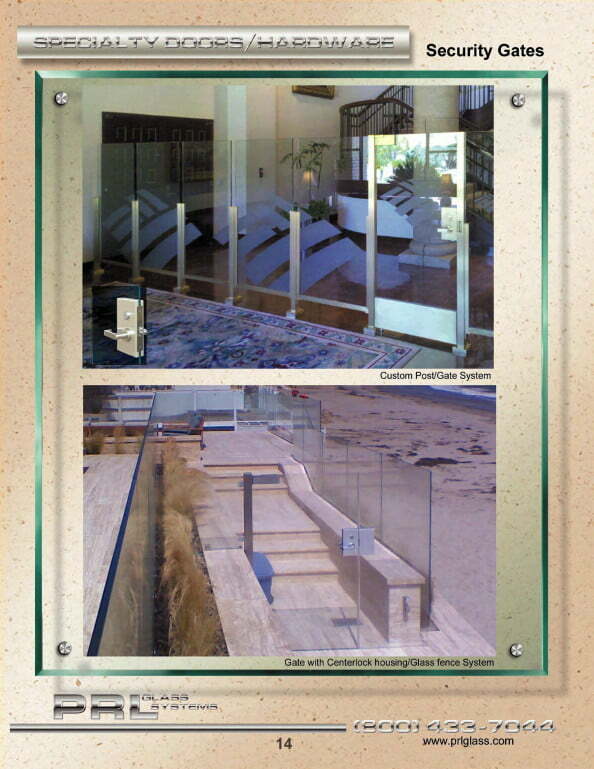 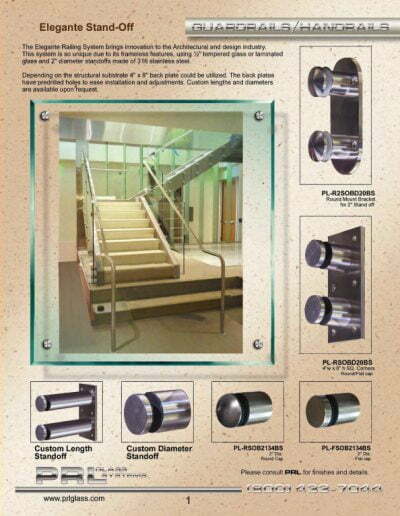 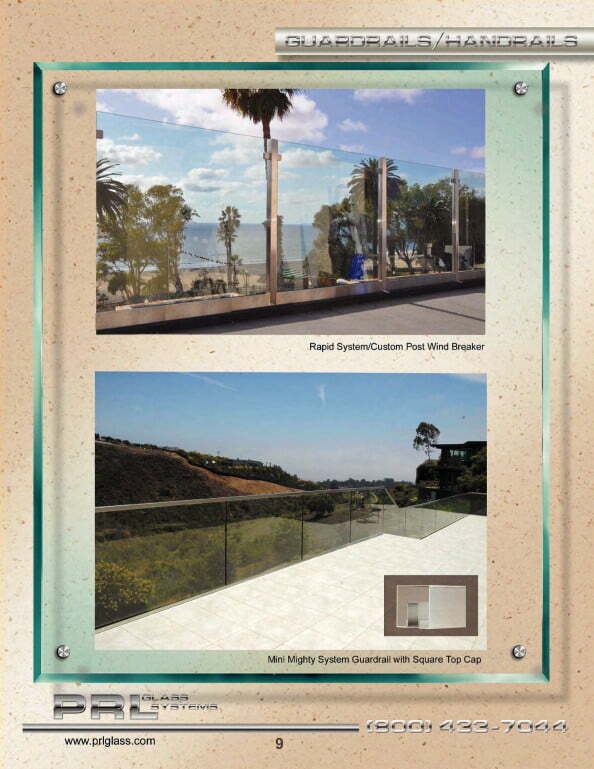 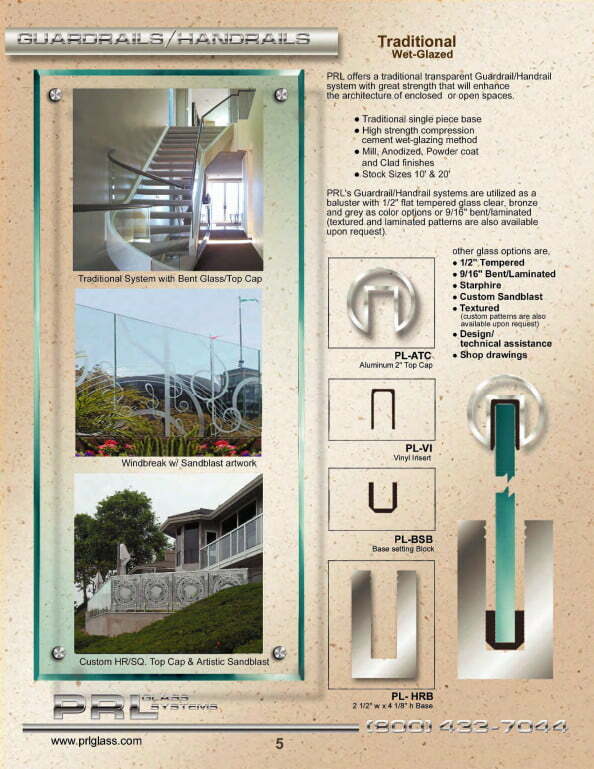 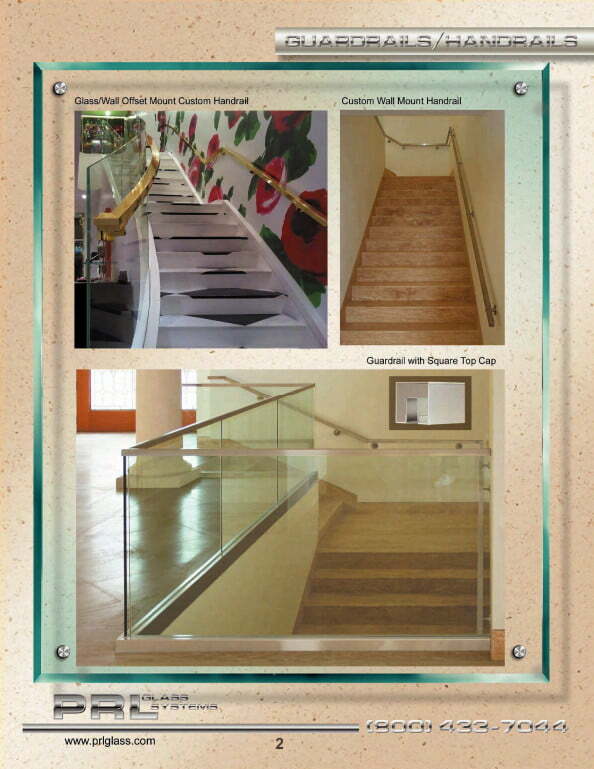 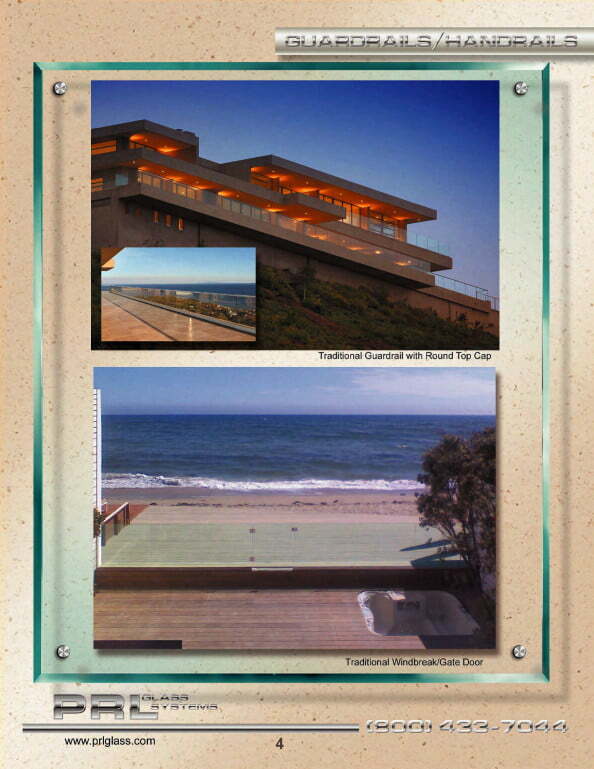 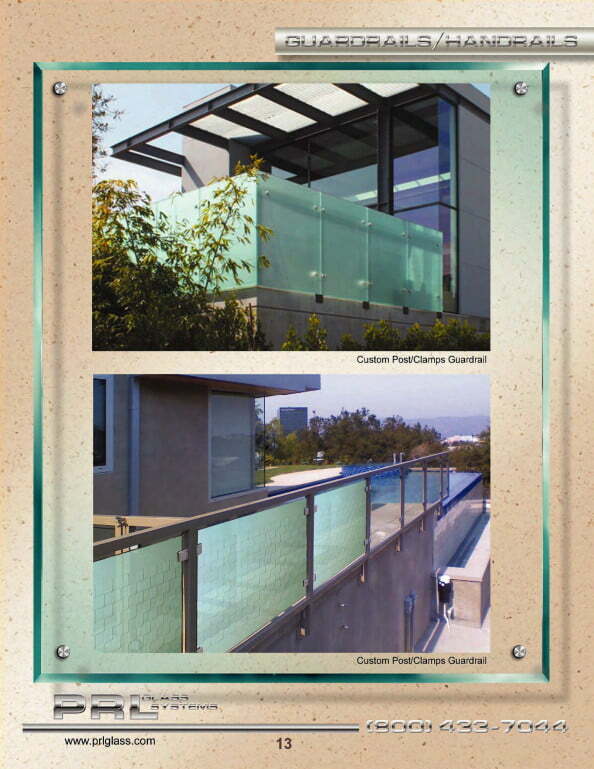 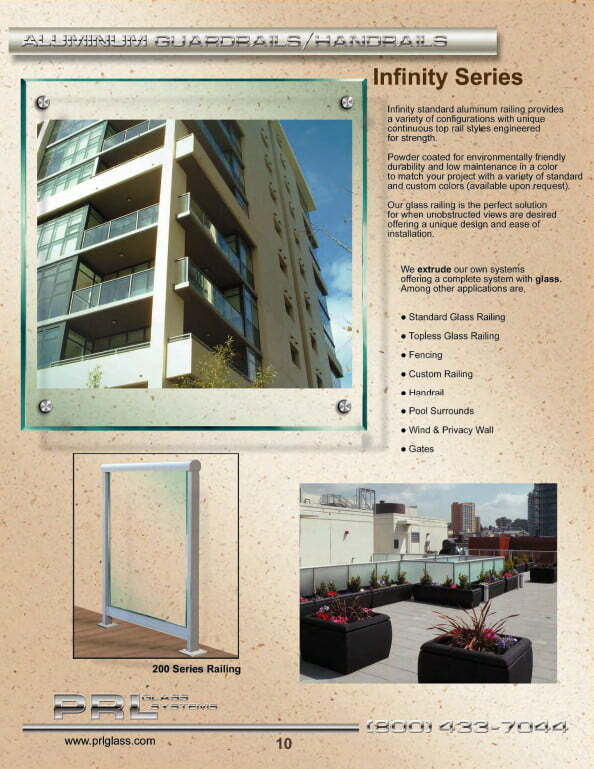 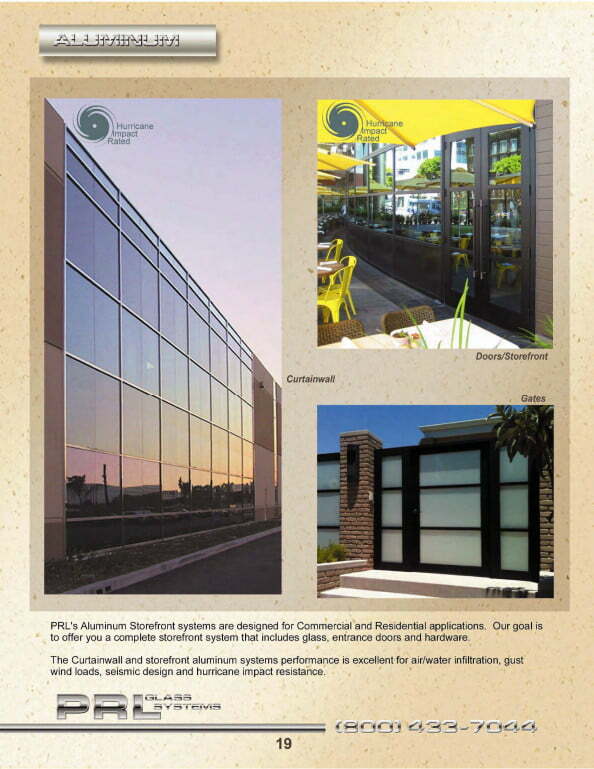 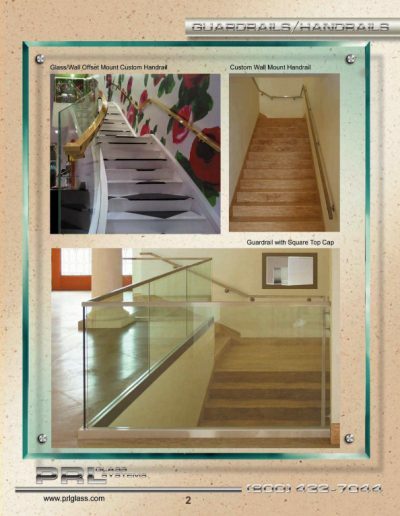 PRL supplies complete handrail and guard railing systems including all hardware and components. All designed, manufactured and fabricated in-house, PRL is your one stop shop for all your glass and metal railing needs. 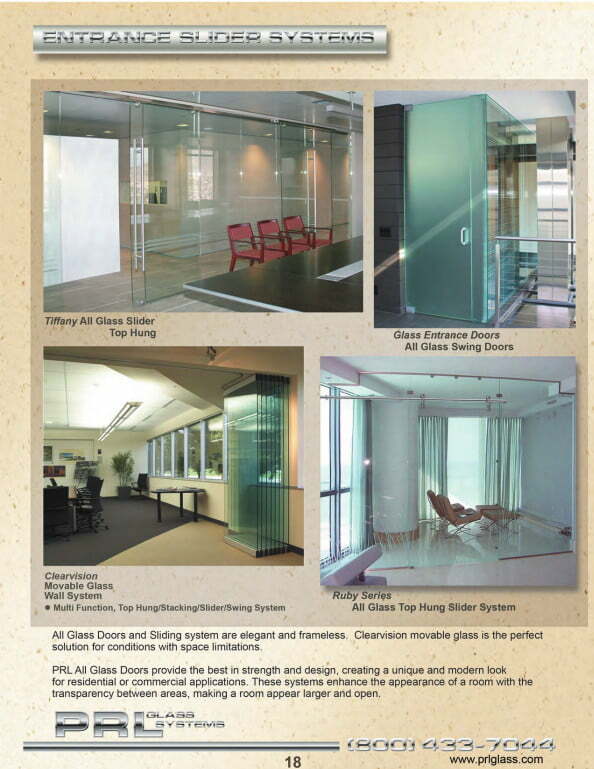 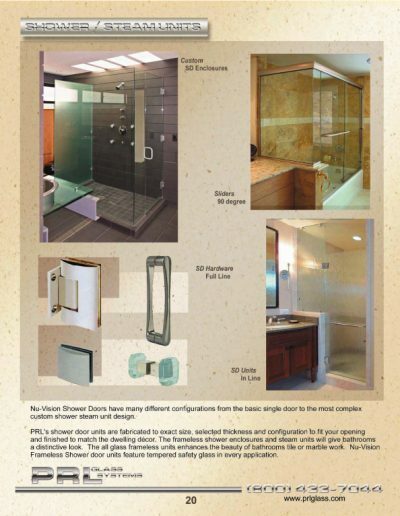 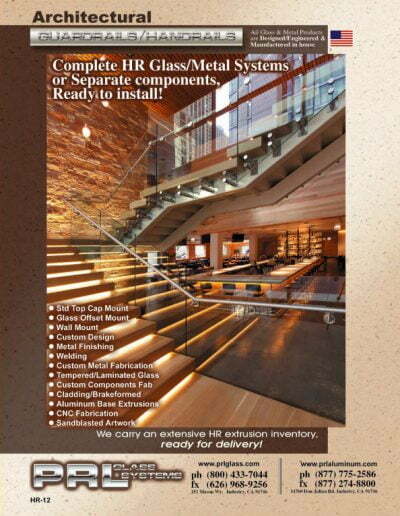 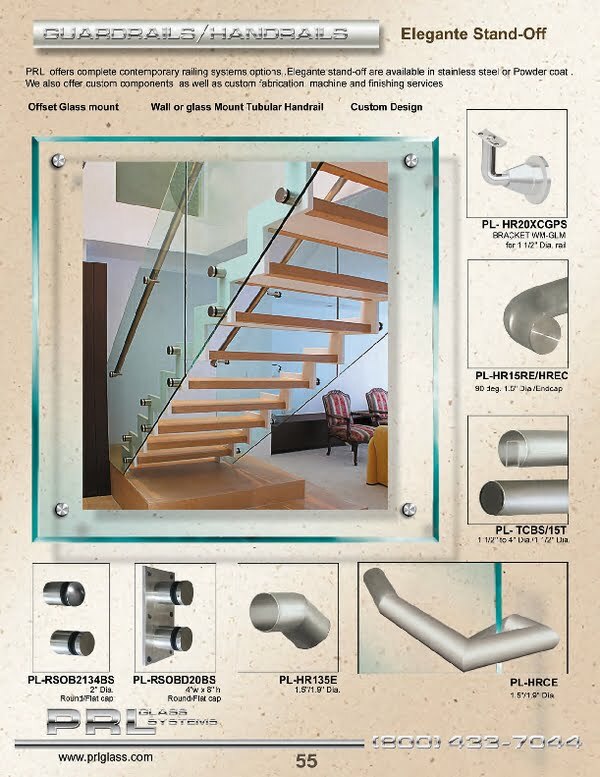 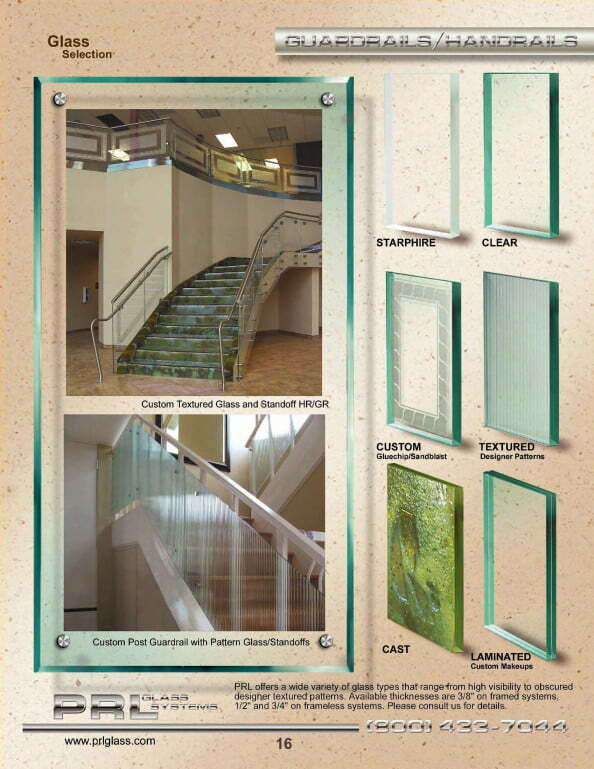 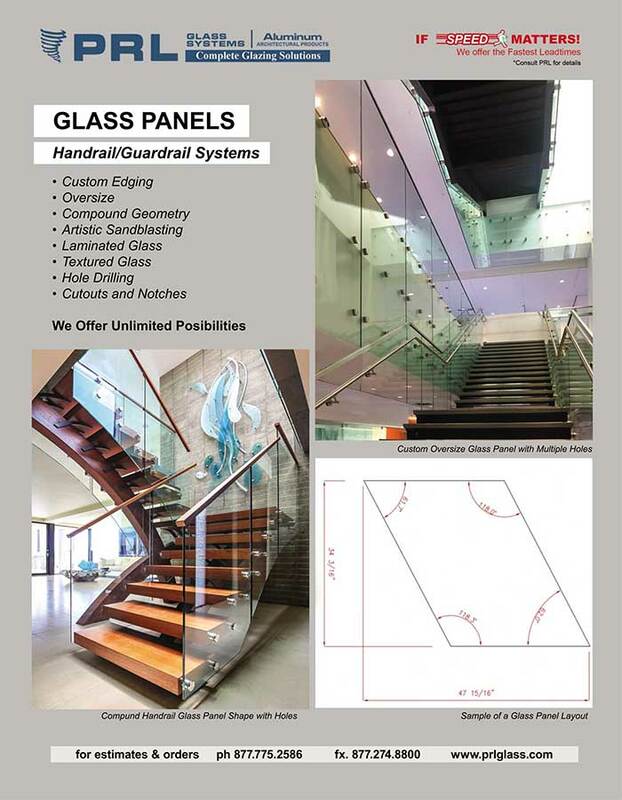 When it comes to glass railing components we control our destiny, with our state of the art machinery combined with our leading architectural glass and metal divisions we can produce complete systems and glass railing components to meet the most sophisticated specification all with the fastest lead-times in the industry. 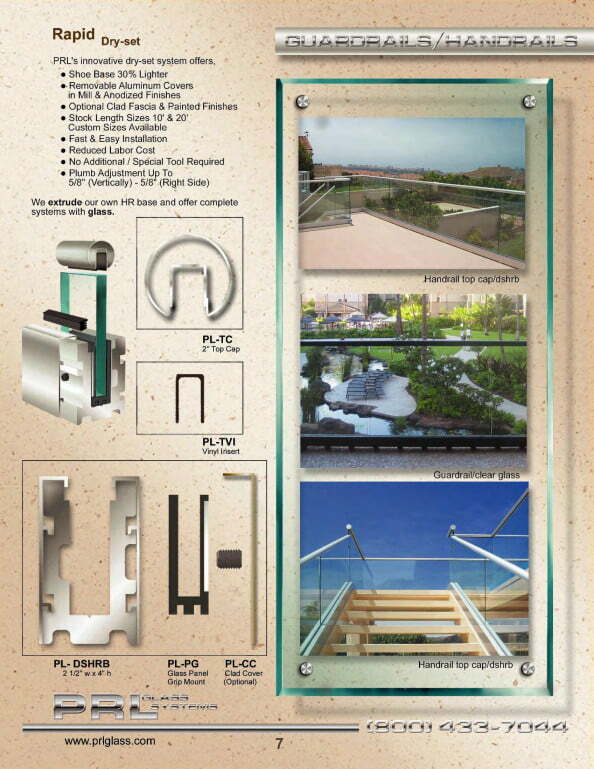 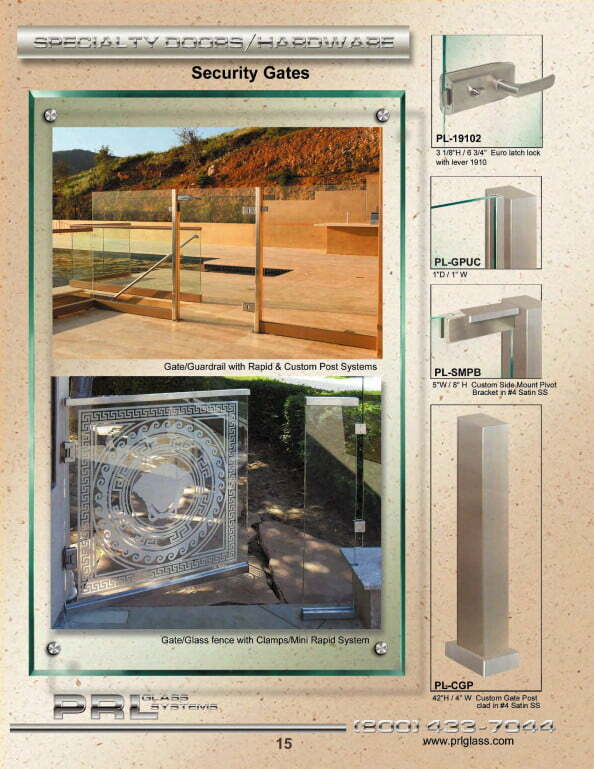 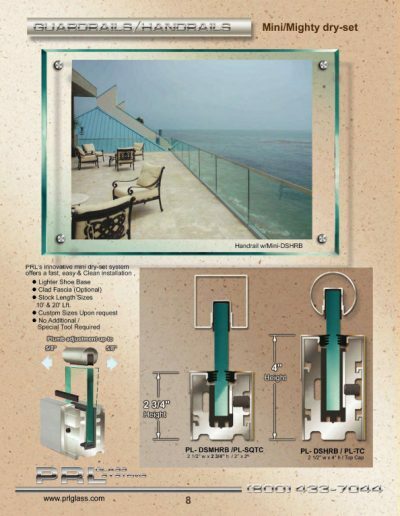 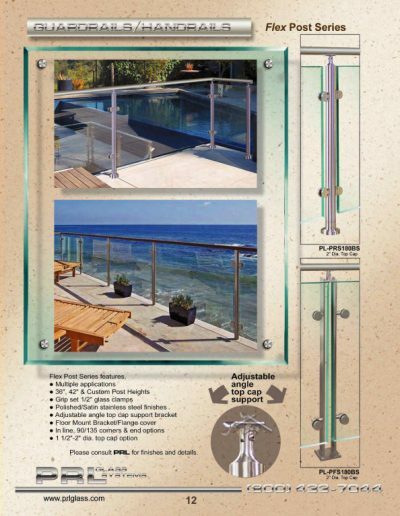 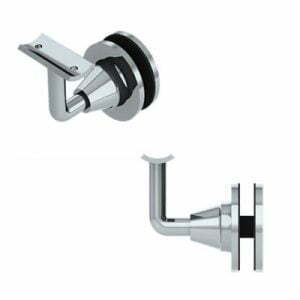 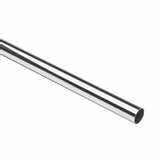 PRL also offers loose railing components and stock lengths of top cap and bottom base. 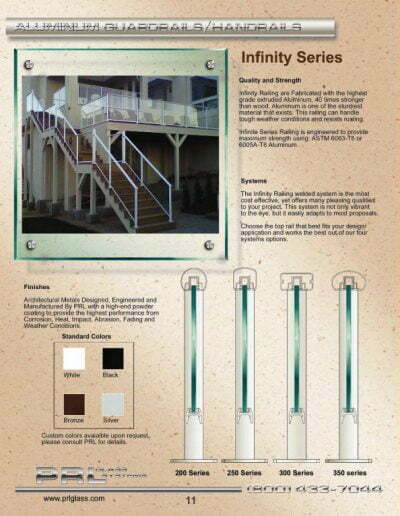 We extrude the smallest mechanical bottom base rail in the industry, our Rapid Dry Set #PL-DSMHRB is 2-1/2″ x 2-3/4″ high. 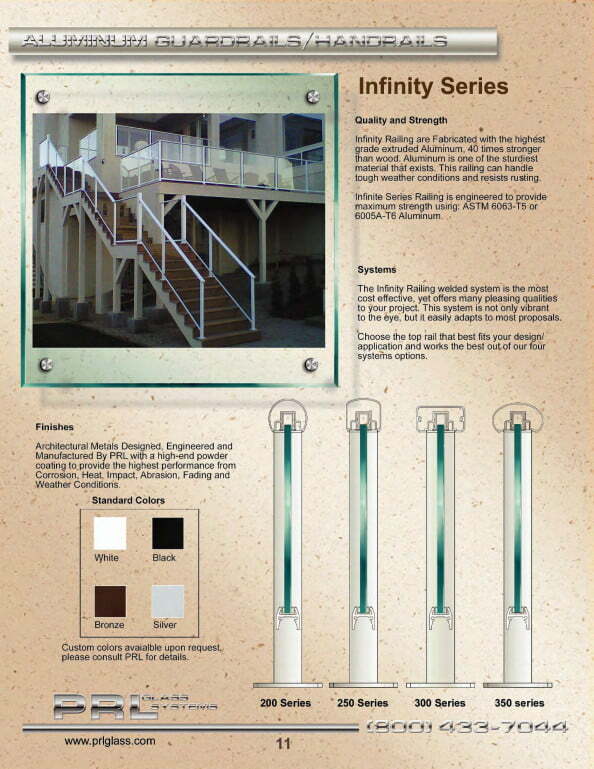 This rail base is available anodized, painted or clad. 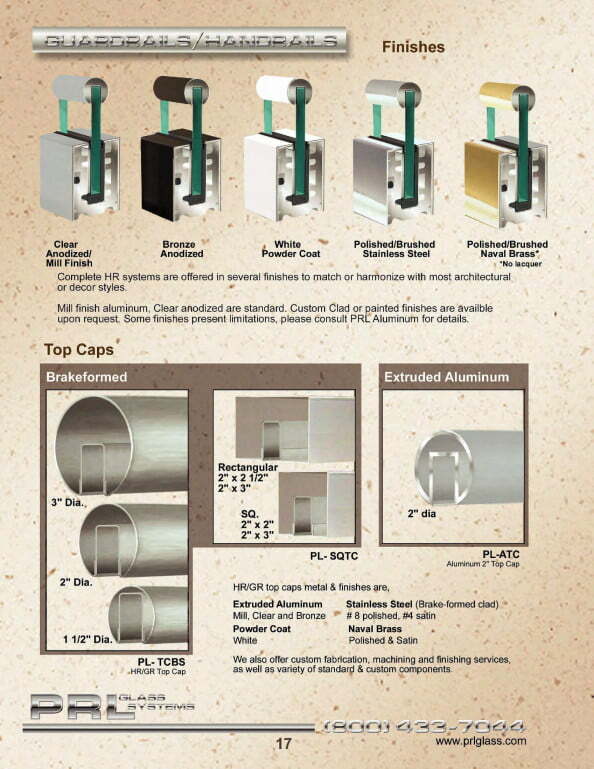 The rail cover plates are easily interchangeable. 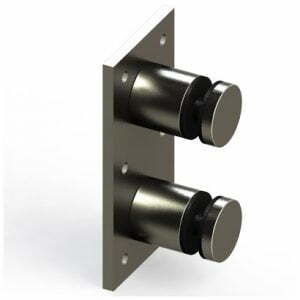 With the ability to extrude most hardware in-house, special projection can be manufactured in order to accommodate whatever application may arise. 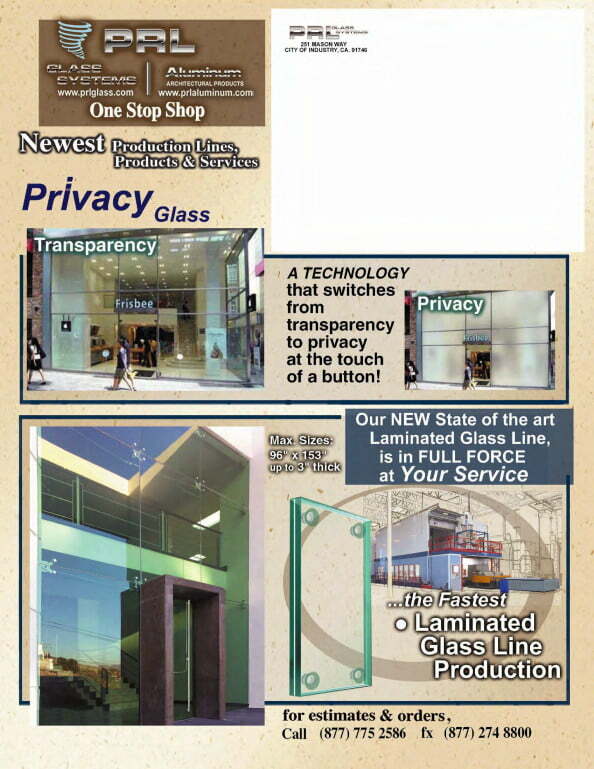 At PRL we stand behind our reputation for quality and service. 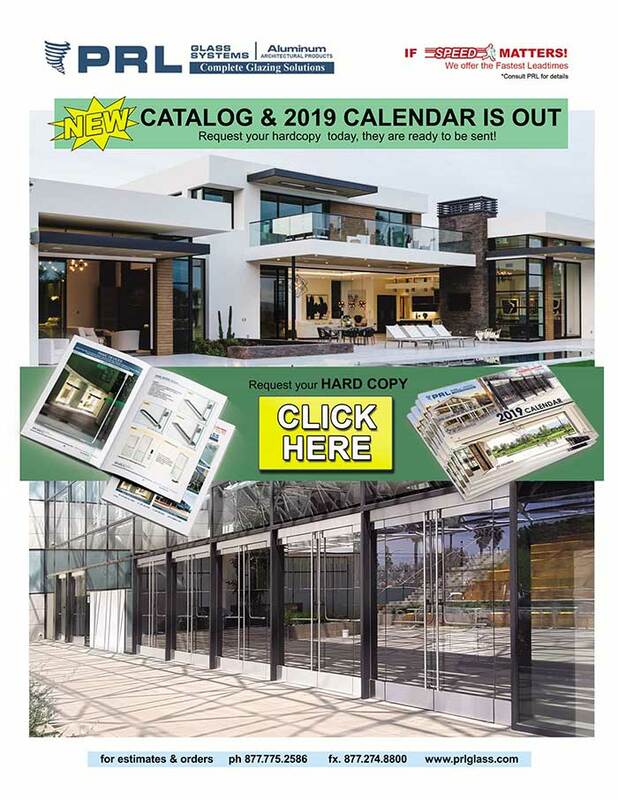 Your satisfaction is guaranteed with the best quality and fastest production time in the industry!